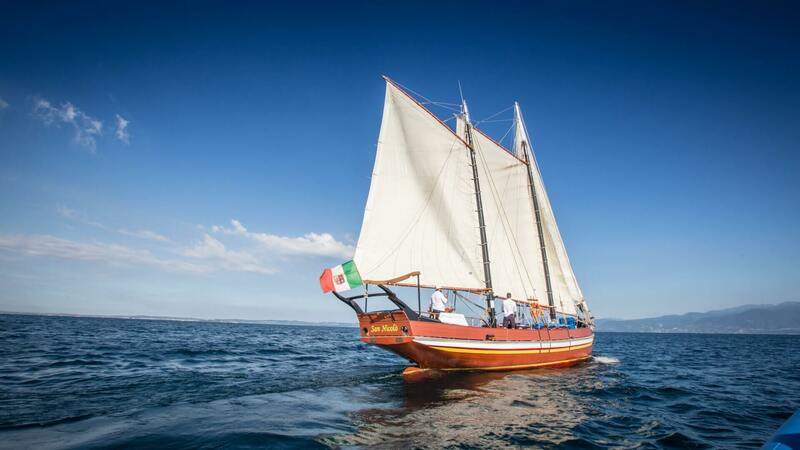 Enjoy a tour on our fascinating sailing boat, the last historic ketch on Lake Garda. The vessel features stereo equipment, a bar and wc. Aperitifs, snacks or light lunch are served on board and guests can have a swim in the pure lake water.